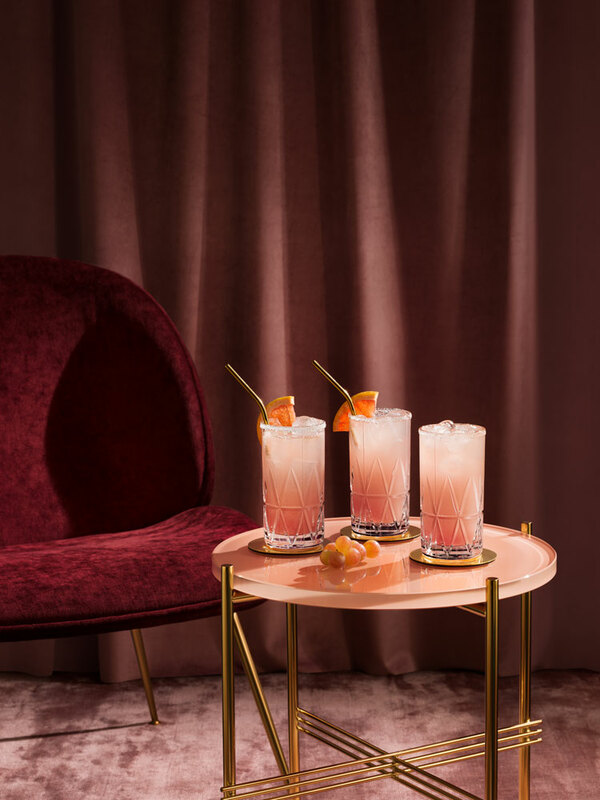 Orrefors, a Swedish crystal company established in 1898, offers everything from glass tableware and decorative items to art objects that are all created by renowned designers and skilled craftsmen. Known for the highest quality and exquisite design, Orrefors has been the recipient of numerous design awards and has partnered with well-known guest designers including Karl Lagerfeld and Karim Rashid. Their designs have and continue to be displayed in museums throughout the world. 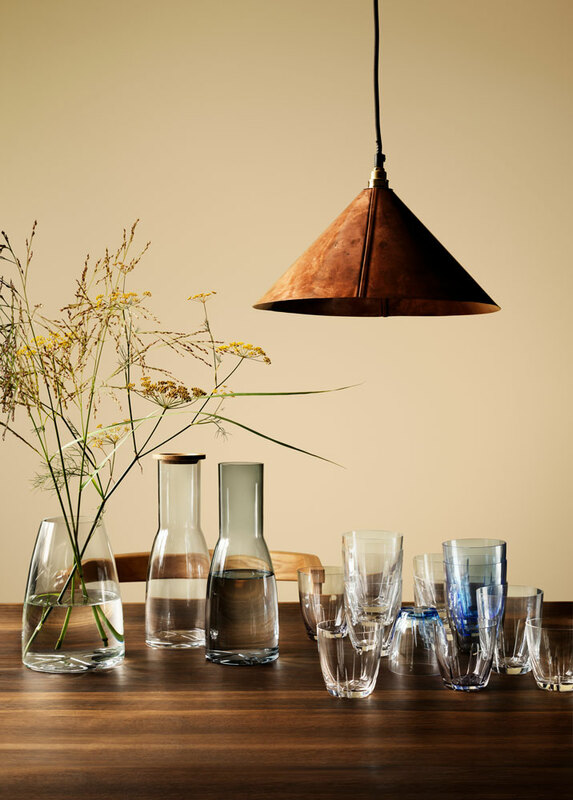 Orrefors represents quality and Scandinavian design combined with contemporary style and ease of use—everything from dishwasher-safe crystal glasses to hand-made crystal vases. 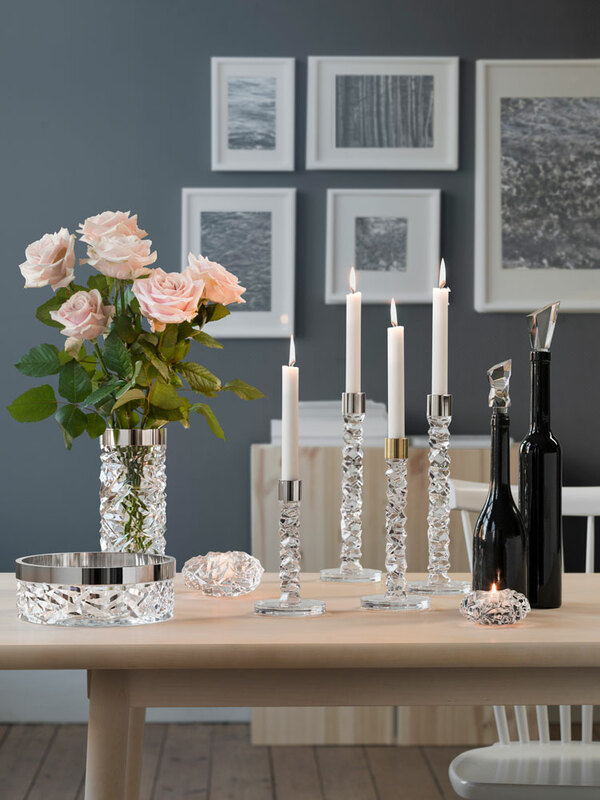 Whether you are looking for everyday glass tableware or an exclusive gift for a special occasion, you are sure to find the perfect item in Orrefors’ extensive range. Kosta Boda is a Swedish glass company that was established 275 years ago. With its rich personality and wide variety, Kosta Boda’s range offers everything from familiar glass tableware to innovative glass design pieces, all created by well-known designers and skilled craftsmen. Kosta Boda’s creative designers produce expressive objects with great personality to complement any home, any room, anywhere. Go to orrefors.us or kostaboda.us to see more of the wonderful designs they have to offer.